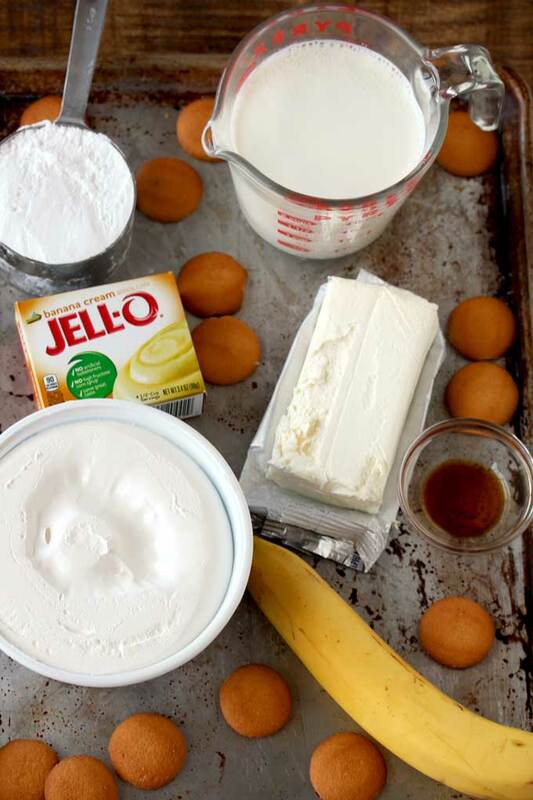 This Banana Cream Pie Dip recipe is super easy and quick to make! With only a handful of ingredients, this no-bake dip is perfect for any occasion. 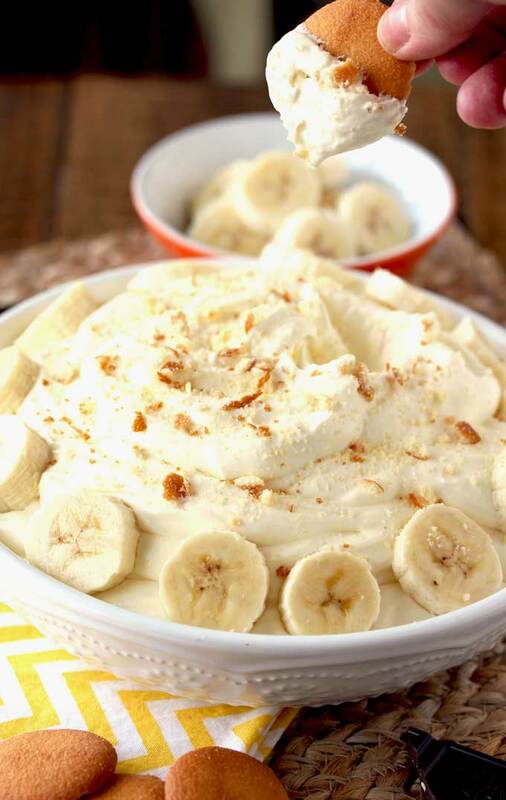 All the amazing flavors of a banana cream pie in a smooth, creamy and silky dip! 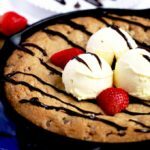 If you have a sweet tooth but don’t want to spend a lot of time in the kitchen, dessert dips are the simple way to satisfy your sweet cravings without having to turn on your oven or stove. 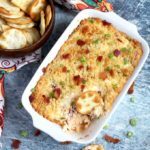 There’s no need to wait for hours for your dessert to set either, this Banana Cream Pie Dip recipe is done and ready to eat in 10 minutes. Now that is my kind of cooking! 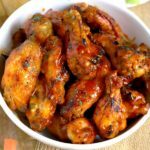 The process is simple and the ingredients are few – 6 to be exact. That is a winning combination right there! 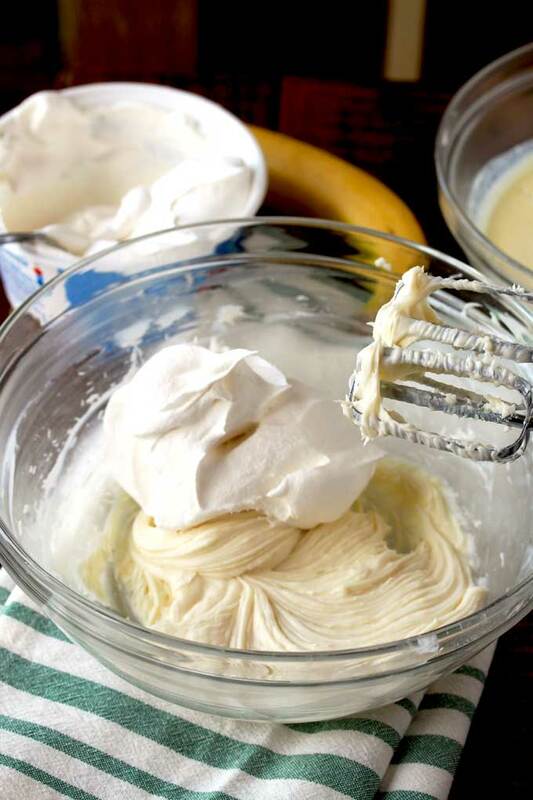 To make this Banana Cream Pie Dip recipe, I use a handheld electric mixer because I feel it speeds up the process. Of course, you can use a whisk if you wish. First, mix the pudding with the Half & Half. 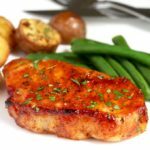 You can use whole milk as well, although the final result may not be as rich and creamy. The mixture will look as if it is setting right before your eyes. That is expected. Then beat the cream cheese, powdered sugar and vanilla extract. 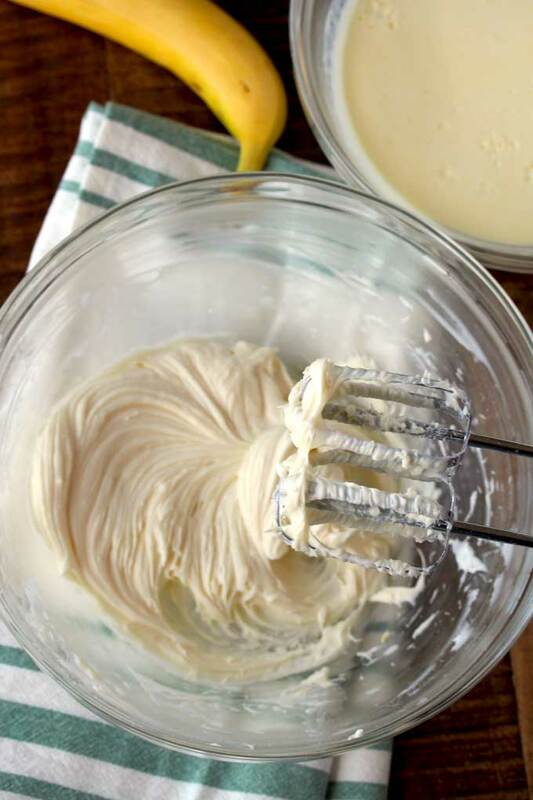 Room temperature cream cheese is key for quick and creamy results. Next, whisk in the whip topping. I like to add it in two batches, making sure the first batch is completely incorporated before I add the remaining whip topping. Lastly, mix the pudding mixture with the cream cheese mixture. 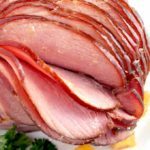 It will look fluffy and creamy. This is the time when you will have to show some restraint and stop yourself from eating it! 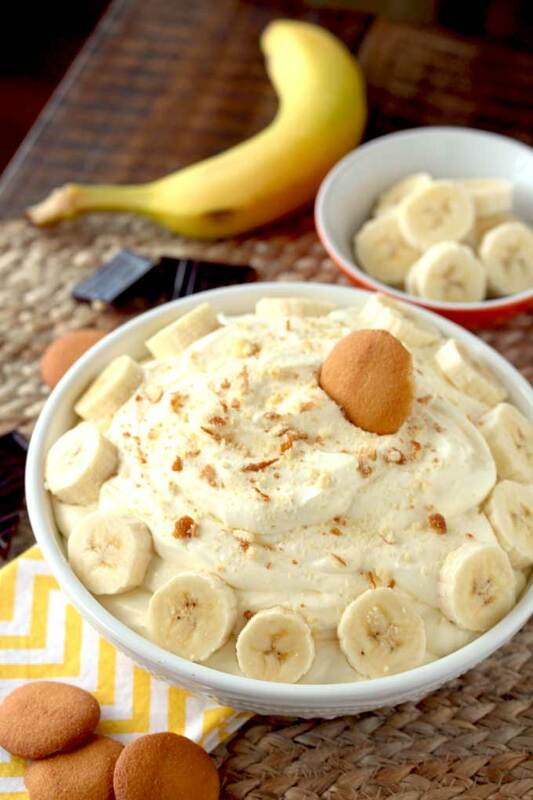 Top the creamy dip with sliced bananas and crushed Nilla wafers. Now the fun part, the dippers. There are so many possibilities – banana slices and Nilla Wafers are a must. 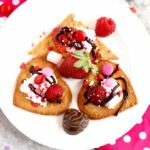 I also love having graham crackers, strawberries and my favorite – big pieces of chocolate (because banana and chocolate are perfect together). 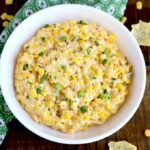 Without the toppings, this dip will keep well in the refrigerator for up to 3 days making it a great make-ahead dessert. Just make sure to store it in an airtight container. Love dessert dips? Check out Take Two Tapas amazing Oatmeal Cream Pie Dip! It’s like a delicious oatmeal cookie but better! 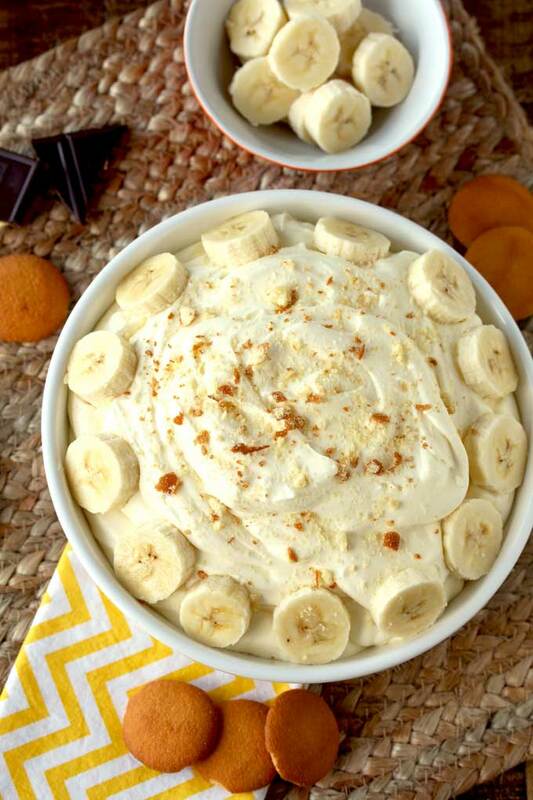 WANT TO TRY THIS BANANA CREAM PIE DIP RECIPE? 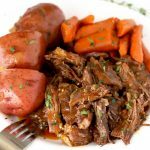 PIN IT TO YOUR DESSERT OR DIP BOARD!! 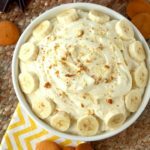 This Banana Cream Pie Dip recipe is super easy and quick to make! With only a handful of ingredients, this no-bake dip recipe is perfect for any occasion. 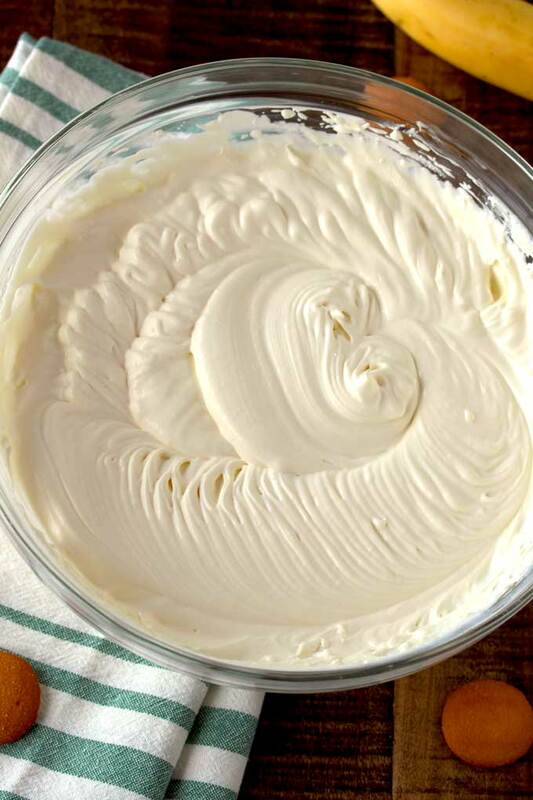 All the amazing flavors of a banana cream pie in a smooth, creamy and silky dip! 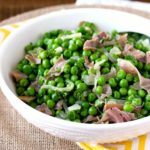 In a medium bowl, combine the pudding powder and Half & Half; beat with an electric mixer or a whisk until well combined. Set aside. In a large bowl, beat the cream cheese and powdered sugar with an electric mixer until the mixture is well combined and fluffy. Add in half of the Cool Whip and continue to mix until combined. Add the remaining cool whip and mix well. 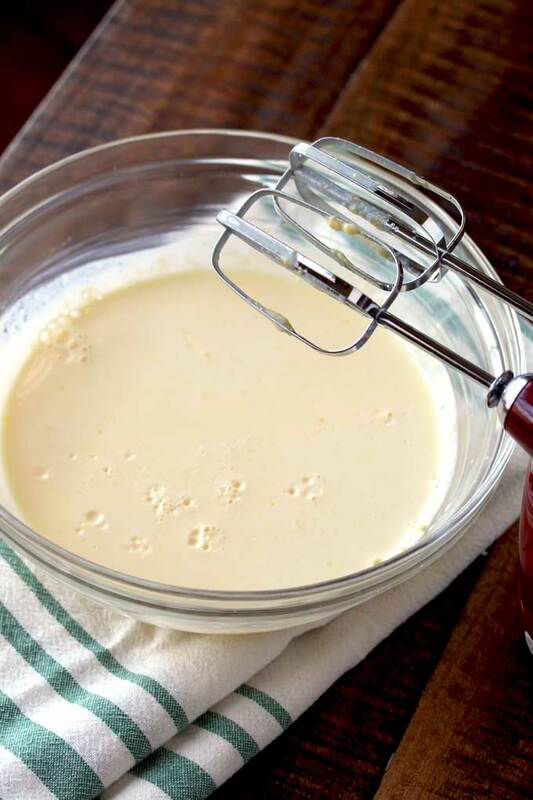 Combine the pudding mixture with the cream cheese/Cool Whip mixture until it looks smooth and creamy. 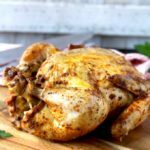 You can serve it immediately or refrigerate it for a few hours. To serve, decorate with some banana sliced and sprinkle with Nilla wafer crumbs. Serve it with Nilla wafers, chocolate pieces and banana slices. 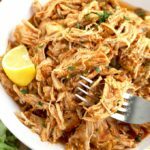 If you’ve tried this or any other of my recipes, don’t forget to rate the recipe and to leave me a comment. I love hearing from you! 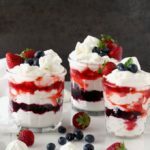 Mixed Berry Fool ~ Meets Eton Mess! I made this when I saw in on Princess Pinky Girl and didnt realize it was yours! My Niece absolutely LOVED it. I had to make a second batch for us on Sunday becasue she ate it so fast on Saturday! #spoilingmyniece!!! Thank you Michele! It is so addicting!